I love fillet brazed bikes, and Koichi's work is another level of workmanship. 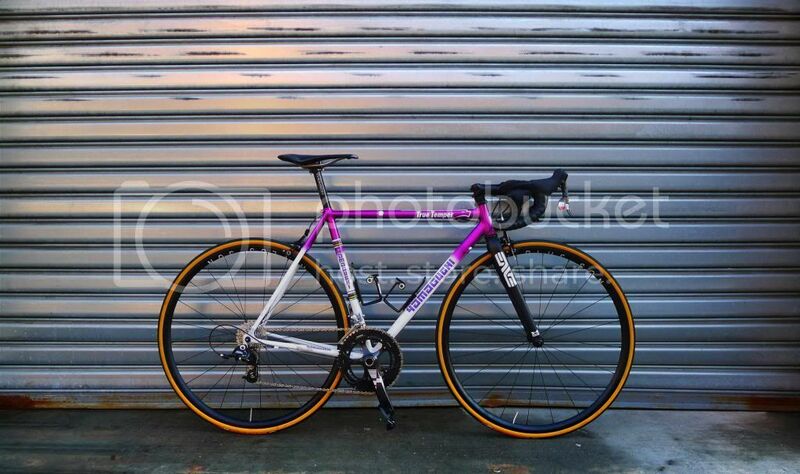 That bike looks like a serious racebike workhorse. I'm always on the look for one of these in my size. Maybe I'll get lucky later this year. Looking forward to seeing pics of the Firefly when you get it! I have always had a soft spot Koichi's work. I've also wondered why you don't see more of them. Yamaguchi has a permanent spot in the top two of my want list. I think the original fork looks way better..
Under-rated in the sense its not a marque that you see the punters commonly drooling over or wishing about. I can't think of the number of "If you had to have a custom, who would build it?" threads where his name never comes up. 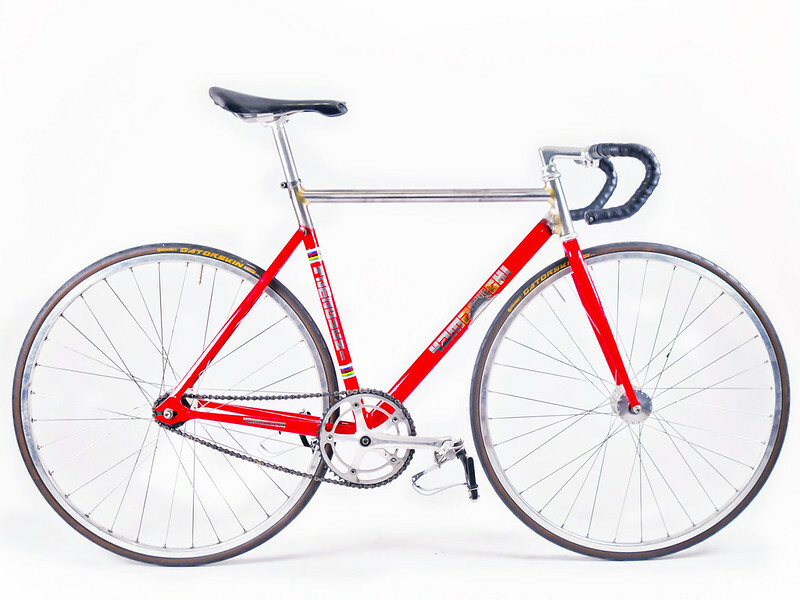 Despite building astoundingly cool bikes for a comparatively cheap price. I completely agree though. He's up there on the top tier of builders imo. Well, he's always in the top tier of my list but I agree with you, he doesn't get the recognition he deserves for his skill level. Maybe he's just a low-key kind of guy and doesn't mind it that way? jensen better build up this bike properly. here you guys go. finally finished. Hell of a bike. Love everything. This thread makes me miss my Yamaguchi. Should have held on to it.